As a seamstress, I am a little sick of your average tomato pincushion. In my opinion, it's over done. I mean, a tomato? Really? Why food? Tomatoes aren't even cute, like fruit can be. But I digress. I am here to talk about a lovely and talented Etsian and ThreadBanger Guild member, Makaalohilohi. She's got an awesome little shop, selling cozy-looking fleece "scoodies" & adorable scarves with handmade buttons. 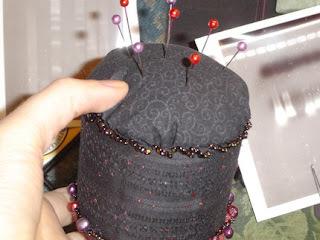 But my favorite item is one that would sure come in handy: this little pincushion. 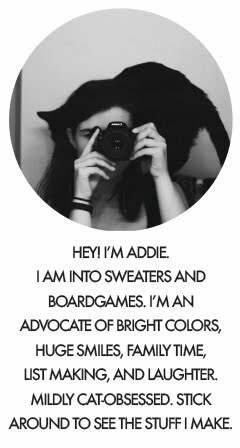 Please check out her shop! Wait! Tomatoes ARE fruit! But I agree that they are not cute. (NO rhyme intended:) Love the pincushion!